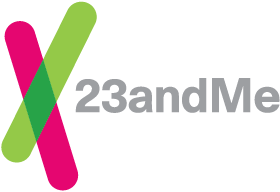 23andMe performs a process called SNP (Single Nucleotide Polymorphism) genotyping. The raw data provided by 23andMe is an advanced view of all the uninterpreted raw genotype data (the A’s, T’s, C’s, and G’s), including data that is not used in 23andMe reports. This data has undergone a general quality review however only a subset of markers have been individually validated for accuracy. As such, the data included in the Browse Raw Data feature is suitable only for research, educational, and informational use and not for medical or other use.